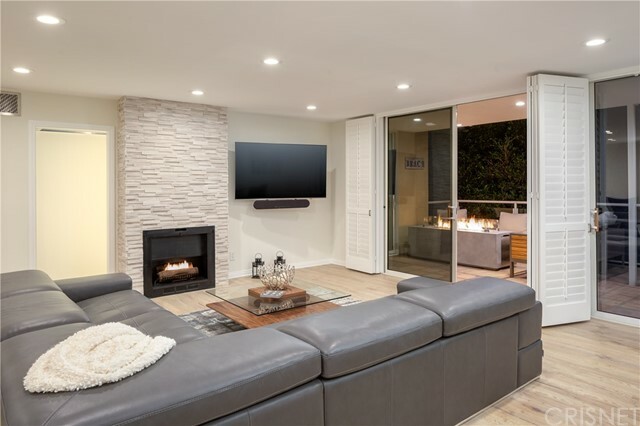 Located in Santa Monica's premier location, this immaculate designer done condo is truly a must see for even the most discerning of clientele. Just seconds from 3rd Street Promenade, Fairmont Hotel, and some of the city's best shopping, restaurants, and night life, this makes for the perfect full time beach residence or pied-ÃƒÂ -terre. 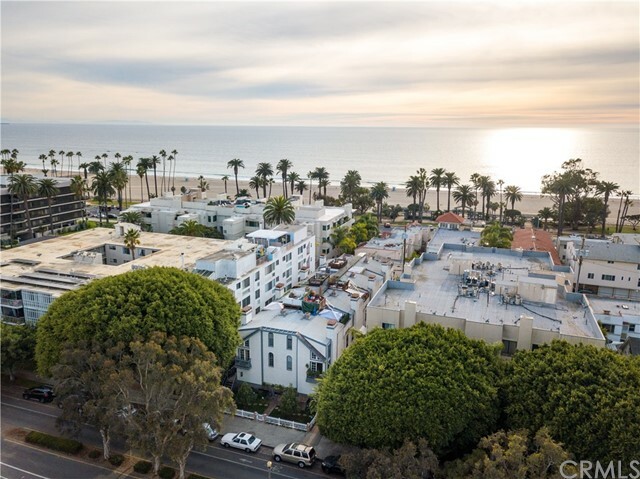 Renovated top to bottom in one of Santa Monica's most coveted buildings, this unit has been completely remodeled to the highest quality. 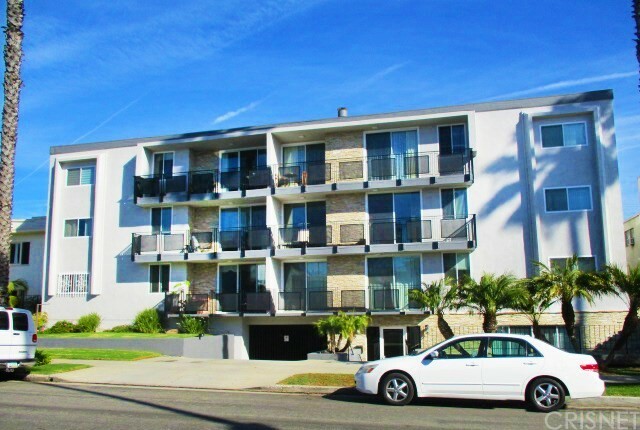 Enjoy truly one of the best lifestyles that LA has to offer while soaking in the ocean breeze on your balcony. 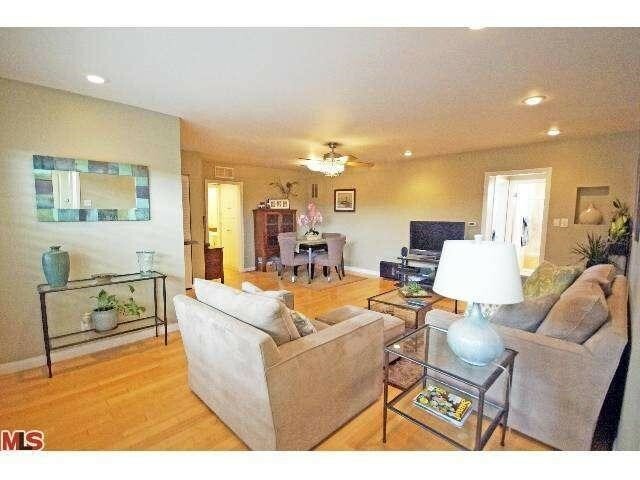 With an A+ location this impeccably done condo is one that must not be missed. Based on information from California Regional Multiple Listing Service, Inc. as of 6/6/2018 9:25:13 AM PDT and /or other sources. All data, including all measurements and calculations of area, is obtained from various sources and has not been, and will not be, verified by broker or MLS. All information should be independently reviewed and verified for accuracy. Properties may or may not be listed by the office/agent presenting the information.